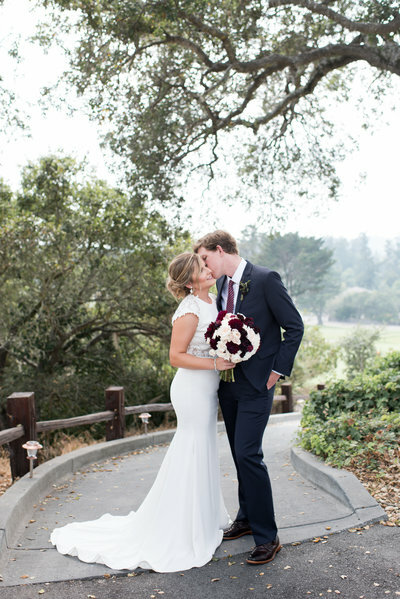 Rachel was the BEST vendor I hired for my September wedding in Santa Cruz! She exceeded all my expectations of what a wedding photographer would be like. Our family and friends at the wedding all commented on how professional and friendly Rachel is-- as well we how good she was at getting people to feel comfortable in front of the camera. 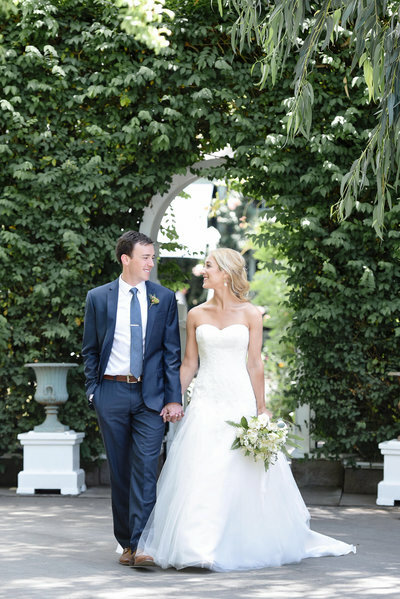 Most importantly, Rachel took the most gorgeous engagement and wedding photos! I LOVED my photos, and Rachel's style of capturing the natural beauty and light in any space. She was also extremely professional and responsive to emails/texts, which was SO great since almost all my other vendors either didn't respond to emails, or it took multiple attempts to get a hold of them. Rachel was the complete opposite--- super responsive and engaging! I would highly recommend Rachel to any bride, or person needing a professional photographer. Whenever my husband and I decide to have kids, I am definitely hiring Rachel to take their first born photos :). We chose Rachel as our wedding photographer and it was without a doubt one of the best choices we made throughout the entire wedding process. Rachel is such a talented photographer and an amazing person. 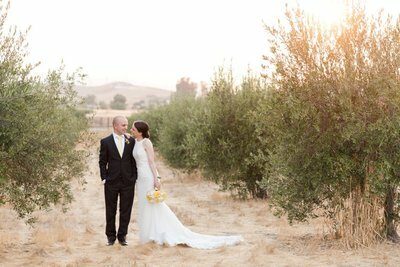 Our wedding was in Sonoma and Rachel captured the day perfectly. She was so easy to work with and during all of the chaos on the day of the wedding it was so comforting to be able to trust her 100%. I've been at many weddings where the photographer was bland and directionless, but Rachel is absolutely the opposite - she's sweet, fun, smart, and was exceptional in directing our 14 bridesmaids and groomsman during our photos. Our wedding was during the day so the sun was really bright, but Rachel found the best spots at our venue for the most flattering photos. And when the sun was setting after dinner, she pulled us aside for what turned out to be some of our favorite photos. After the wedding she had our photos ready unbelievably quickly and even helped us choose photos for our wedding album. Rachel is an absolutely incredible photographer and I highly highly recommend her!!! My wife's brother had Rachel as their wedding photographer, and we saw how amazing the photos were and enjoyed our pre-wedding time with her (both of us were in the wedding party), that we knew we wanted to hire her for our wedding. And wow, are we glad we did! From the moment we e-mailed her inquiring about prices, availability, etc, she replied back lightening fast and that was a great indicator for how the rest of our experience was with her. She is incredibly hard working, professional, and friendly. Our wedding was all DIY and was located at a sheetmetal warehouse... which meant we had to do everything ourselves. Thankfully, we had Rachel. She helped with the day of timeline, checked out the warehouse before hand and gave us pointers on the lighting, as well as made sure she knew the space she will be working in to make sure she had the best photographs. Our entire wedding day was absolutely amazing, and we have the photos to prove it. 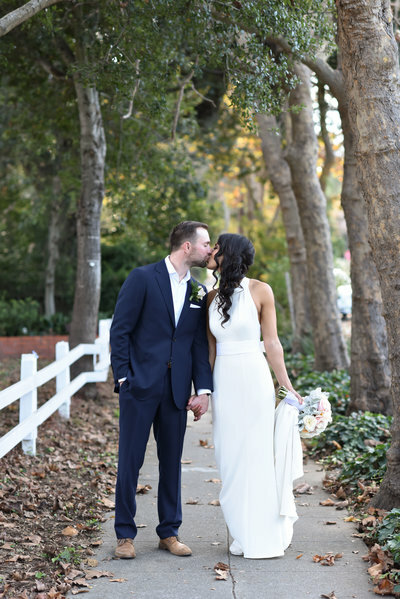 From getting ready, the first look, to the wedding party, the ceremony, and the reception, ALL were stunning and really showed our personalities in each one. Not to mention- she had our whole link of photos about a week later!! Now THAT is magical. We highly, recommend Rachel. She will go above and beyond your expectations and leave you with beautiful images that were captured during one of the most important days of your life. I've had the pleasure of hiring Rachel twice, once in 2012 and again in 2017 for both of my daughter's weddings. Rachel is a true professional. She is on time, efficient, reliable and easy to work with. She makes everyone feel at ease in front of the camera and her pictures reflect this. Her pictures are absolutely stunning. I was shocked when I received all the wedding pictures in less than a week! I am a very happy Mother of the Bride(s)!